Sunflower is a plant that originates from Central America and has been grown in Europe for several hundred years. 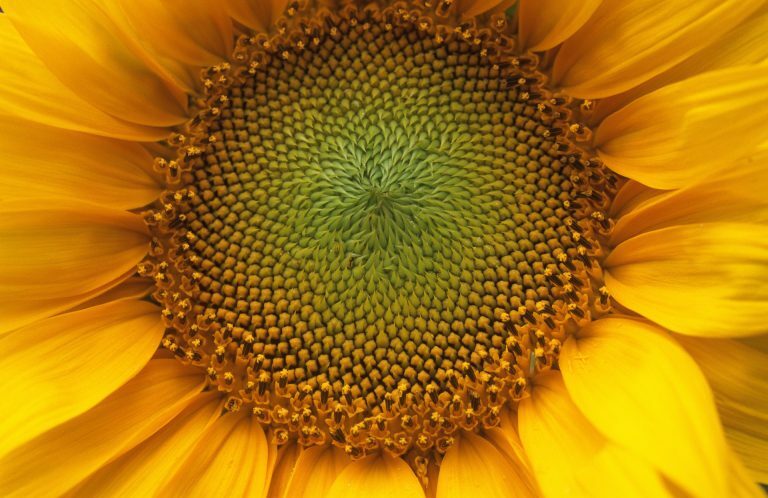 As its name suggests, sunflowers are naturally attracted by the light and offer seeds that are very rich in trace elements. 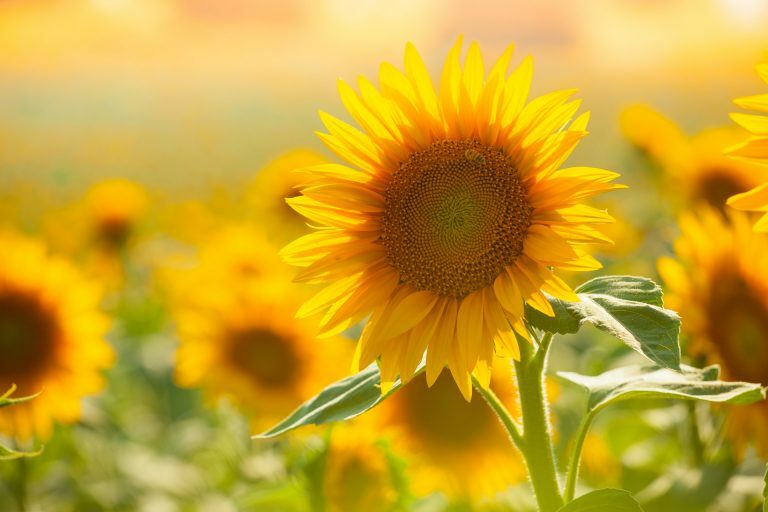 Sunflower is a valuable active ingredient in cosmetics, used for its many beneficial effects: lipid replenishing, restructuring, hydrating*, regenerating. This magical oil also offers anti-free radical and antioxidant properties. * hydrates the upper layers of the epidermis.